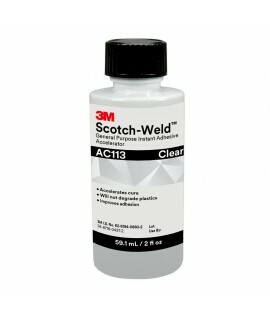 3M™ Polyurethane Adhesive Sealant Accelerator AC61, 45mL Sausage Pack with Manifold, 12 per case. 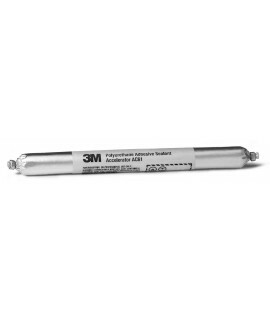 To be used with3M™ Polyurethane Adh Slnt 550 FC 350mL Sausage Packs. 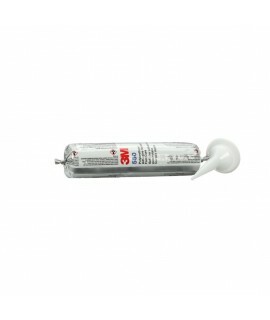 3M™ Polyurethane Adhesive Sealant 550 Fast Cure Gray, 350 mL Sausage Pack, 12 per case. For use with AC61 45 mL Sausage Packs. Nozzles not included. 3M™ Polyurethane Adhesive Sealant 550 Fast Cure Black, 350 mL Sausage Pack, 12 per case. For use with AC61 45 mL Sausage Packs. Nozzles not included. 3M™ Polyurethane Adhesive Sealant 550 Fast Cure White, 350 mL Sausage Pack, 12 per case. For use with AC61 45 mL Sausage Packs. Nozzles not included.